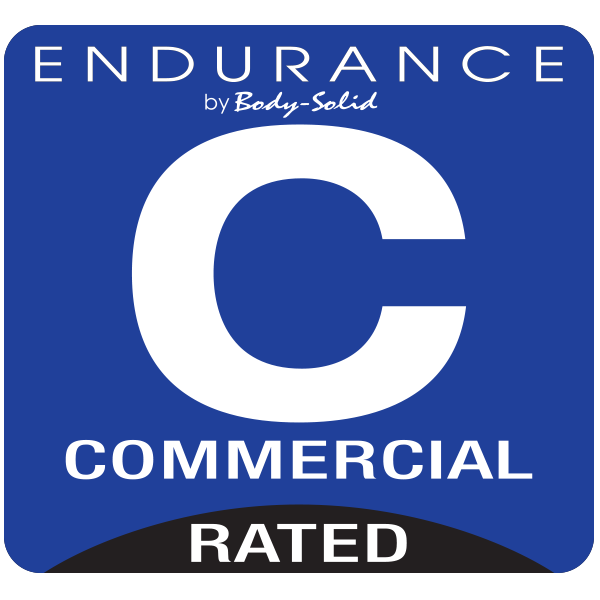 Endurance Center Drive elliptical trainers are the perfect blend of research, engineering, performance and technology. Patented technologies have been applied to provide a stable, space-efficient platform to perform rigorous low impact full body workouts. The combination of a natural stride, quality manufacturing and superior programming have created the latest evolution in cardio training. The E5000 uses an internal generator eliminating any power requirement. Designed for extreme durability, the E5000 offers a commercial warranty. 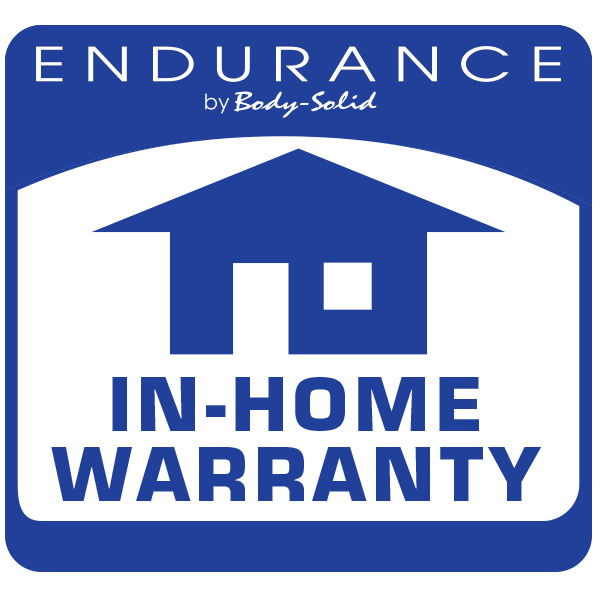 This Warranty applies only in the United States to Cardio products manufactured or distributed by Body-Solid under the Endurance brand name.